1) The same shirt that Josh wore to the American Music Awards. You better be quick if you wanna treat your best fren to the same shirt Josh Dun wore on stage to accept their AMAs... there's only small sizes available! 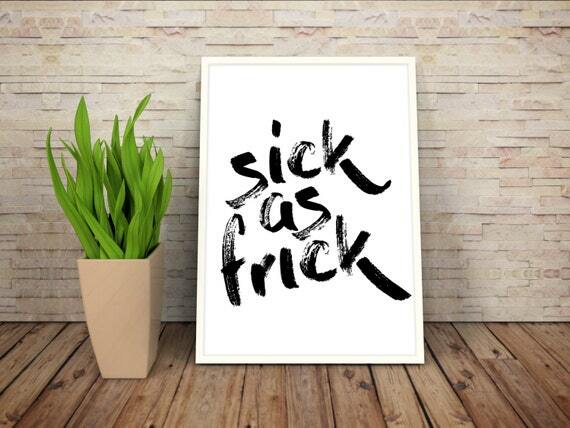 2) This 'Sick As Frick' print for your best friends bedroom. Because nothing says CLIQUE like a minimal print of Tyler Joseph's favourite catchphrase. 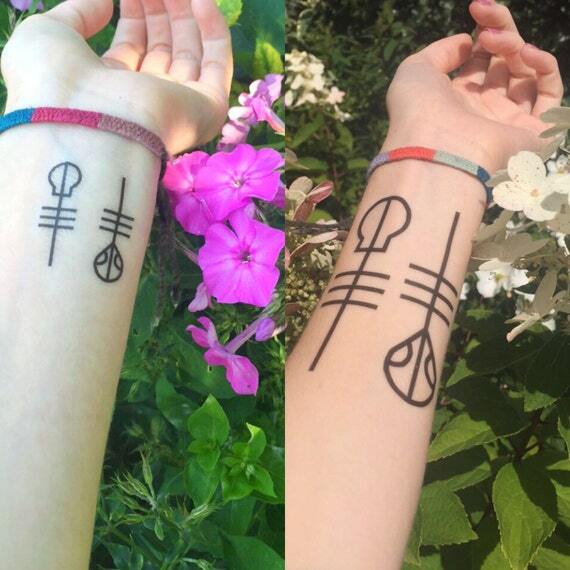 3) These totally convincing Skeleton Clique temporary tattoos. One for you, one for your friend. One more for you, one for your other friend. 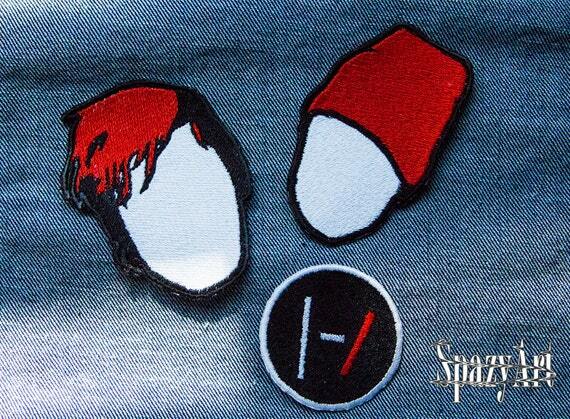 4) These adorable patches for your friend to attach to their denim jacket or backpack. Ok, but what's cuter than tiny faceless Josh and Tylers on your threads at all times? NOTHING. 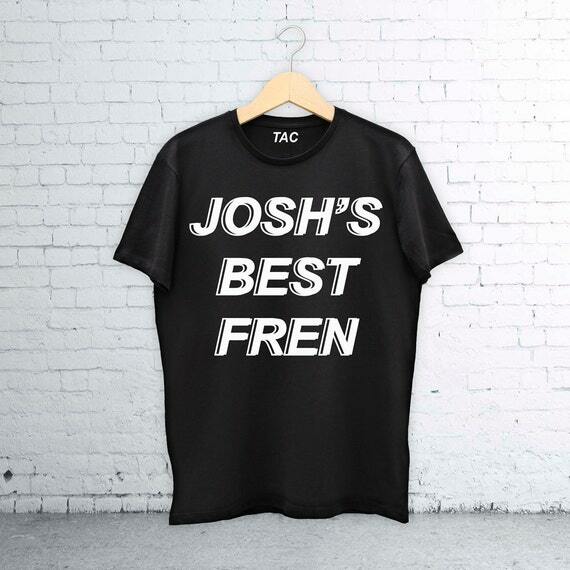 5) This 'Josh's Best Fren' tshirt. Just don't wear it in front of Tyler, k? 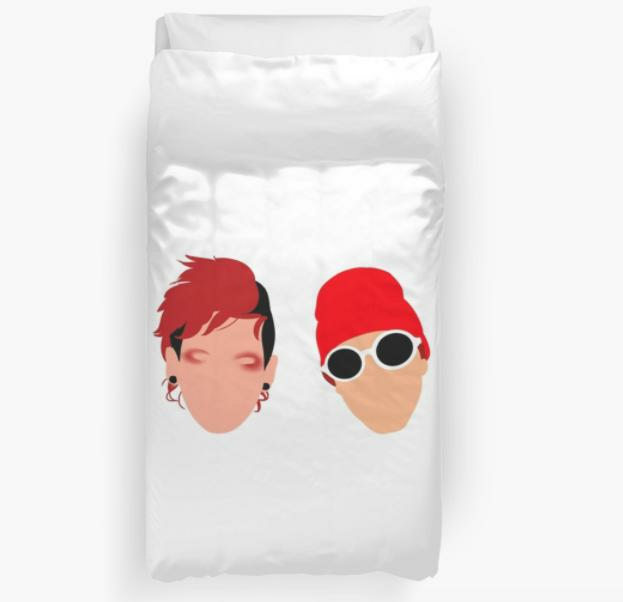 6) This insane printed duvet set so you can have your Clique sleepovers in sheer luxury. Think of those gloriously cosy 3am 'Regional At Best' jam sessions. 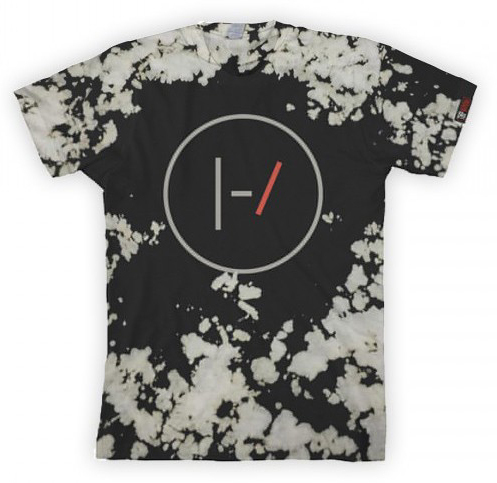 7) This must-have Spooky Jim t-shirt. Nah, forget your friend. You need to buy this one for yourself! 8) This 'Ride' lyrics t-shirt that looks like the finest piece of fan art. The lyrics. The silhouettes. The colours... Ok, buy one for yourself too. 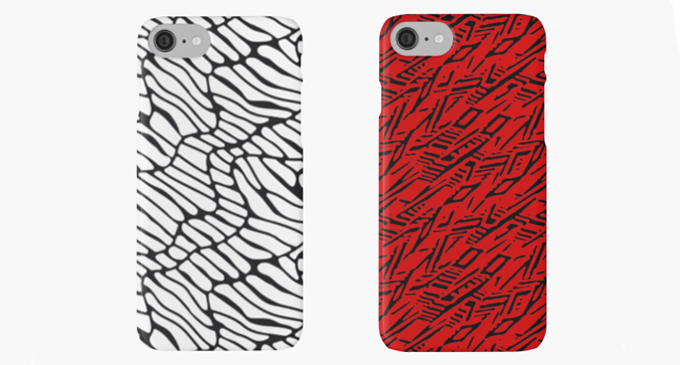 9) These coordinating phone cases so you and your best fren can rep the Blurryface album in tandem. Even better if you've got another 7 friends so everyone can have their own personal pattern from the Blurryface cover. 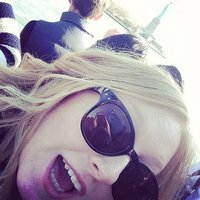 Find them here and here. 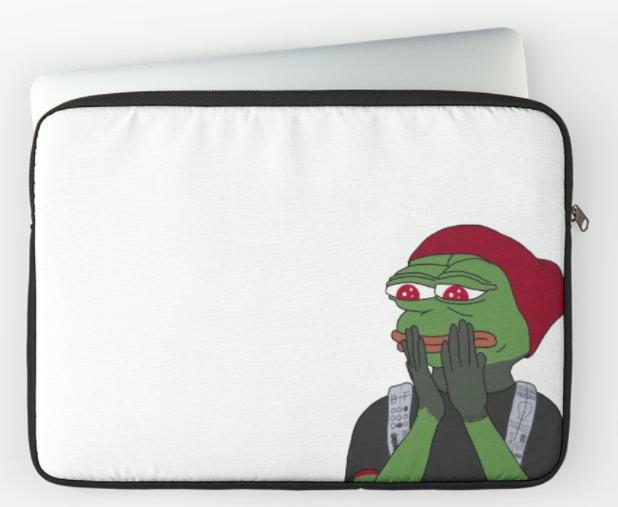 10) This can't-believe-I-dont-already-own-this Tyler Joseph Pepe laptop case. If you wanna see your friend pull the same face and pose as Pepe, then you NEED to buy them this. 11) This mind-blowing Blurryface Live Vinyl set so you can cry together to the sweet sounds of Tyler's hidden voice message. Don't forget to @ their mum so remind her to buy them a record player for Christmas too. You're a good friend but you're not a rich friend. 12) This luxurious silk embroidered bomber jacket. There's a matching red one too so you and your fren can roll up to the next tour in style. Christmas 2016 is gonna be the beeeessssttttttttt!